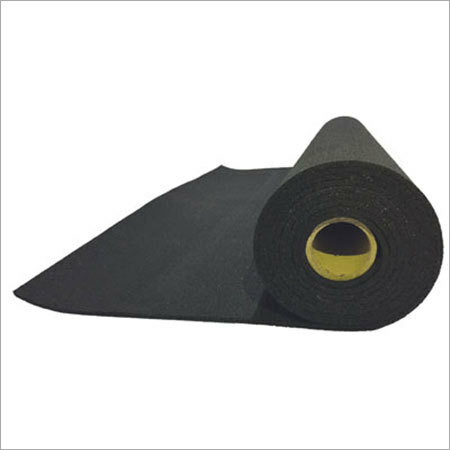 We have an extensive range of Rubber Underlayment to fulfill all your underlayment requirements. 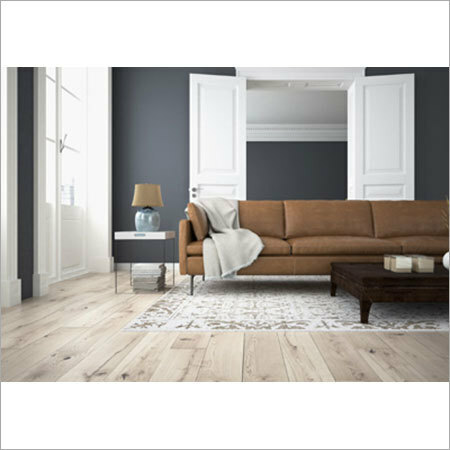 The offered underlay can be used over wide array of surfaces from hard wood floors to laminate flooring, from vinyl flooring to ceramic tiles, from bamboo wood flooring to engineered wood flooring, even for the cork flooring. 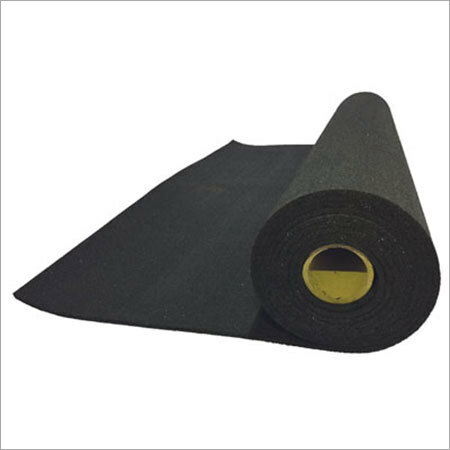 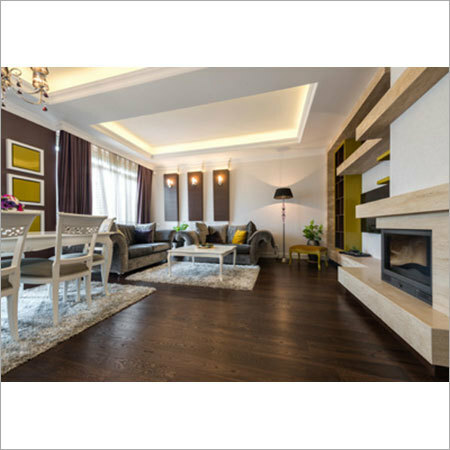 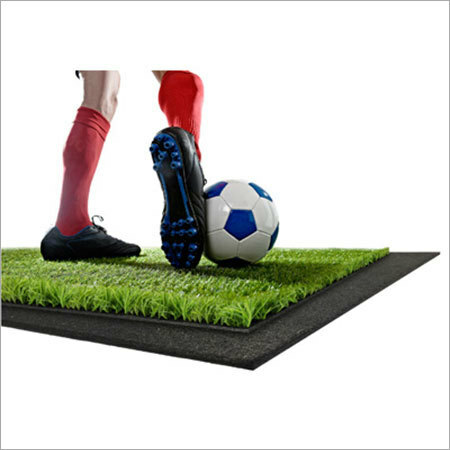 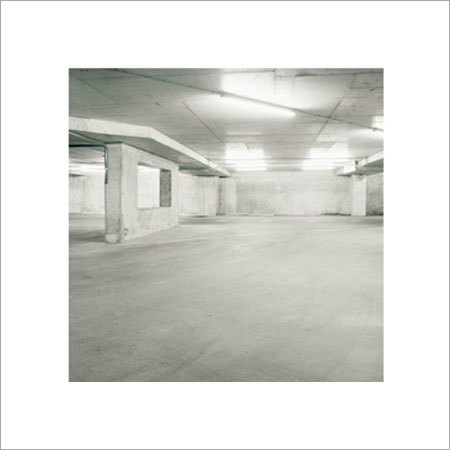 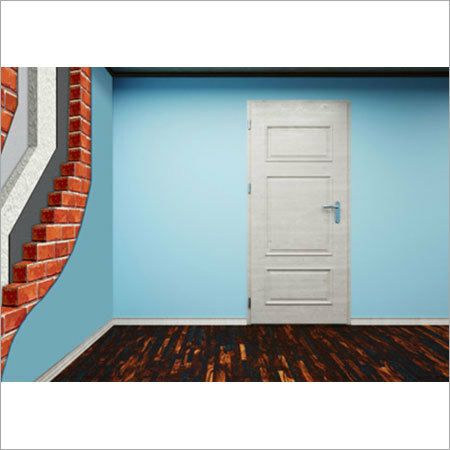 This is being the reason; the offered selection of Rubber Underlayment is highly demanded in the residential as well as commercial flooring applications. 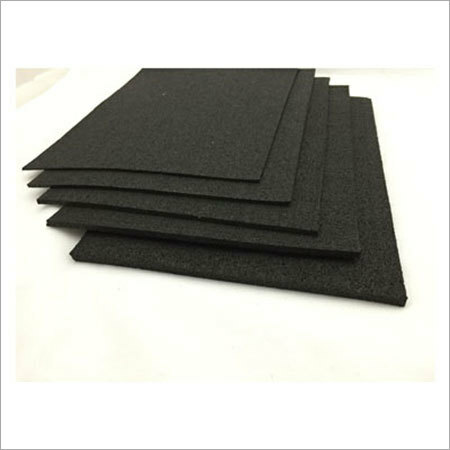 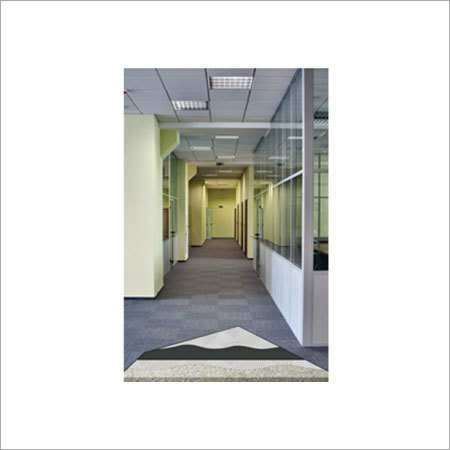 The density of these underlays render several positive effects for enhancing the comfort underfoot. 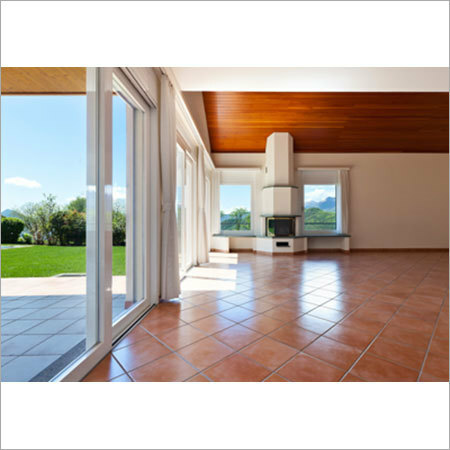 In comparison to other underlays, the offered array is the most preferred one in the entire market.